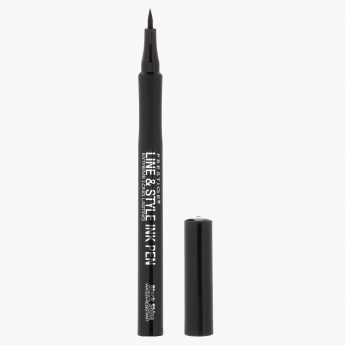 Make a stunning addition to your makeup with this eyeliner. It is water resistant and ensures long-lasting style. Its pen style design offers precise, single-stroke application.